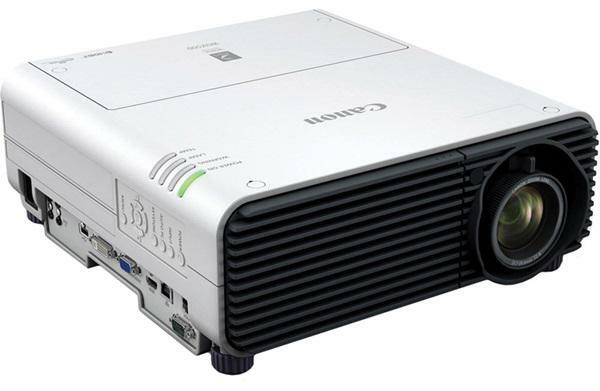 The Optoma H31 projector is not being produced anymore. 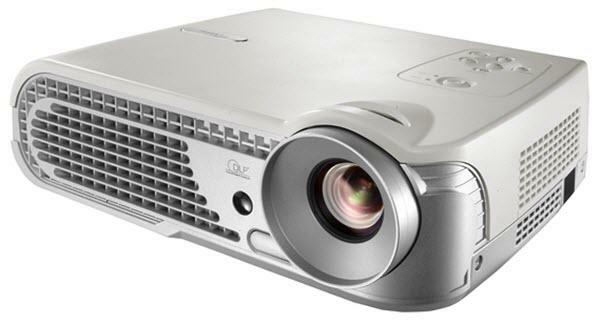 diagonal screen, place the projector lens between 12'-0" and 14'-6" from the screen. Comments: DarkChip2 DLP chip. The H31 delivers superior color reproduction, HD scaling enhancements and adjustable memory settings for unmatched flexibility and precision.